The Joint Opposition said it was confident of capturing power not only in the North Central Province but in several other provincial council’s as well, if the need arises. “The battle to capture power in the North Central Province is a sign of things to come” JO member Prof.G.L.Peiris said addressing the media in Colombo. Peiris said the JO was confident of capturing power in the North Central province shortly although the Governor refused to entertain affidavits submitted by 17 pro-JO, UPFA MP’s calling for the removal of the chief minister on Monday. He said the government was trying various underhand tactics to win back the dissident Councillors and added that the shifting of allegiance by one UPFA member who signed an affidavit against the North Central CM on Monday was due to such efforts. “The provincial councillors, like the public in this country are fed up with this government which is heaping more burdens on the people almost on a daily basis.They are now ready for a change and we will give leadership to it” he added. Prof.Peris said that the terms of North Central, Eastern and Sabaragamuwa provincial councils will expire in September and the government has no alternative but to go for elections. 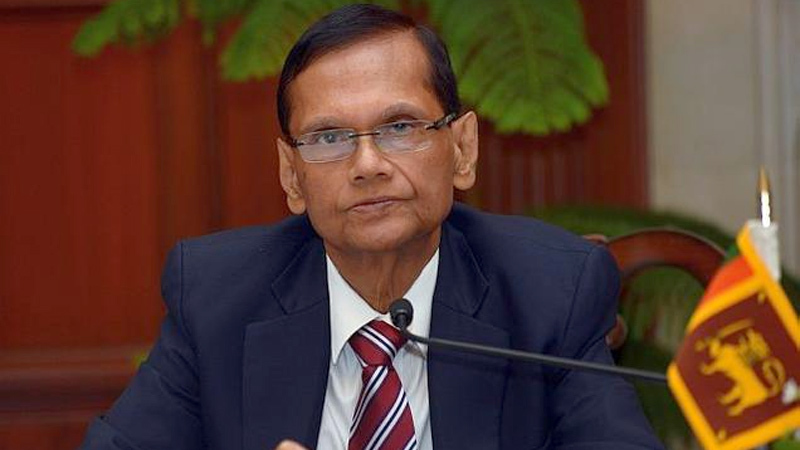 Peiris said that the government will not be able to postpone the PC polls as they have done with the LG polls and added that the JO will launch a street struggle if the government strives to do that.